Your immune system is responsible for defending you against disease-causing micro-organisms. This defence sometimes fails, leading to a successful germ invasion which can make you very sick. 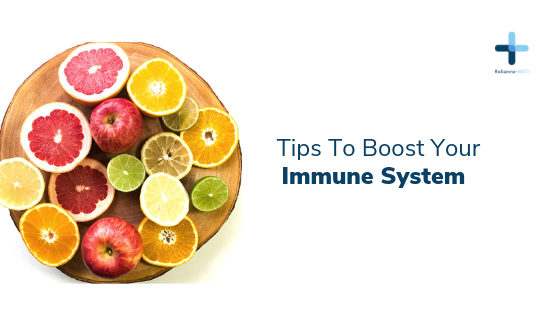 Your lifestyle affects how well your immune system can protect you from these micro-organisms, and living a healthy lifestyle as well as replacing bad health habits with good ones can help keep your immune system robust. 5) Diet: Eating or drinking too much sugar curbs immune system cells that attack bacteria. Eat more fruits and vegetables, which are rich in nutrients like vitamins C and E, plus beta-carotene and zinc.